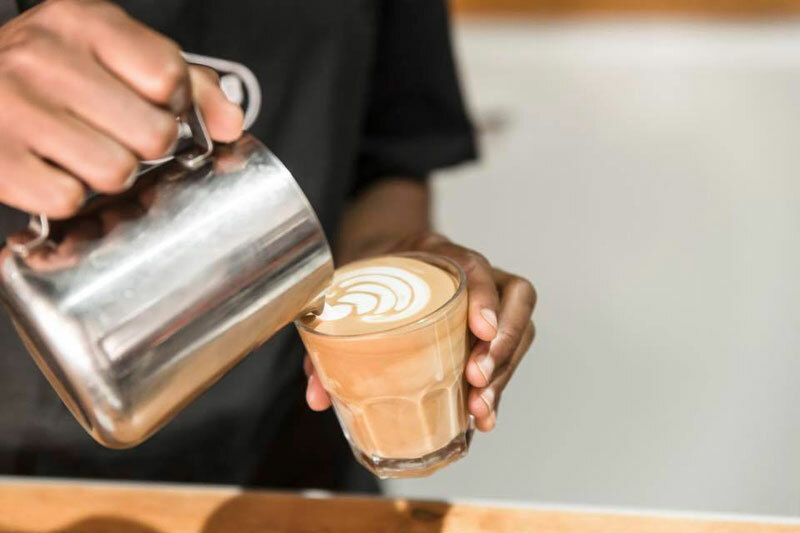 Leveraging off South Africa’s growing coffee culture, we suggest you bookmark this list of best coffee shops in South Africa. 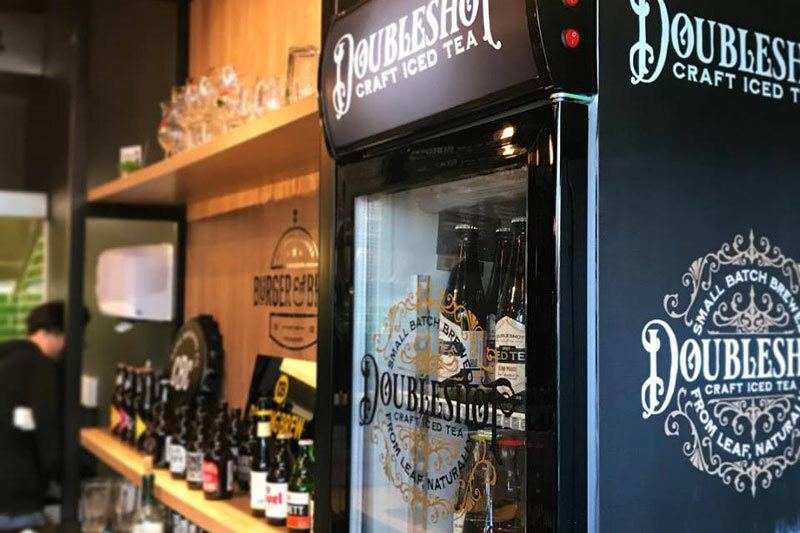 We’ve made it super easy for you to book a place to stay within a stone’s throw of the good brew. 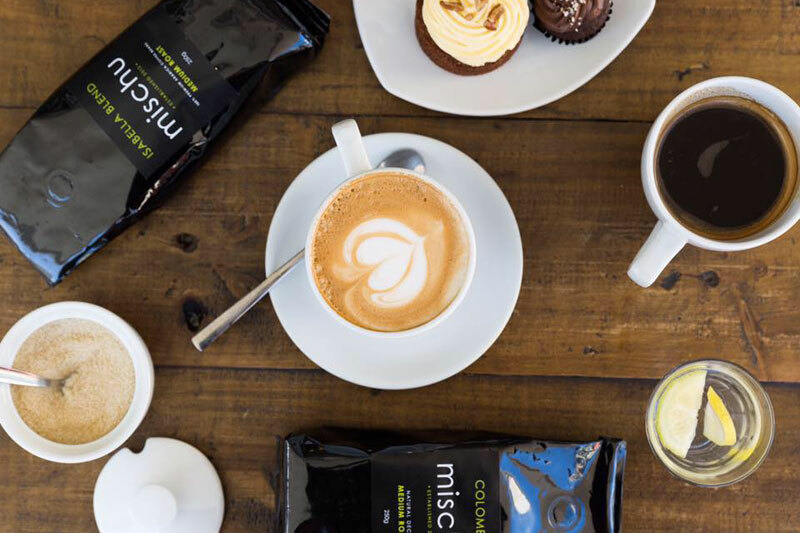 The global demand for coffee and café culture, and the increased enjoyment of speciality and premium coffees like origin-specific or ethically sourced coffee means that South Africa is no stranger to coffee roasteries and shops. South Africa, like many corners of the planet, is mad about coffee. Bean There has been there from the outset. One of the first on the coffee-mad wave to hit Cape Town they not only produce a mean cuppa, but their beans are ethically sourced and roasted in small batches at their Wale Street shop (bonus: they have a shop in Jo’burg too). Stay at:Wale Lodge – you’re literally 4 minutes’ walk away from your coffee shop, South Africa. But don’t take our word for it, explore other places to stay in the City Bowl. We’re biased as we’re based in the neighbourhood and love this lunch & brekkie hangout conveniently tucked away in a tree-lined avenue behind Cavendish Square. Enjoy free wi-fi, languid cups of coffee, and an emphasis on local, free-range, pasture-reared homemade meals and treats. Stay at: The John Bauer Studio in the quaint little village of Harfield is only a 15 minute walk away, or Cricklewood Place offers a couple of modern townhouses, also about 1 km from the Larder. Don’t like our choices – have a closer look at accommodation in Claremont. You’d swear you were in a little English town when seated at Four & Twenty. This café is tucked away in upmarket Chelsea Village, but honestly you won’t mind paying a little more for your morning coffee when you’re perched on a bar stool at the window. Stay at:Palm House Guest House in Wynberg because you’re literally 10 minutes’ walk away from the Village. 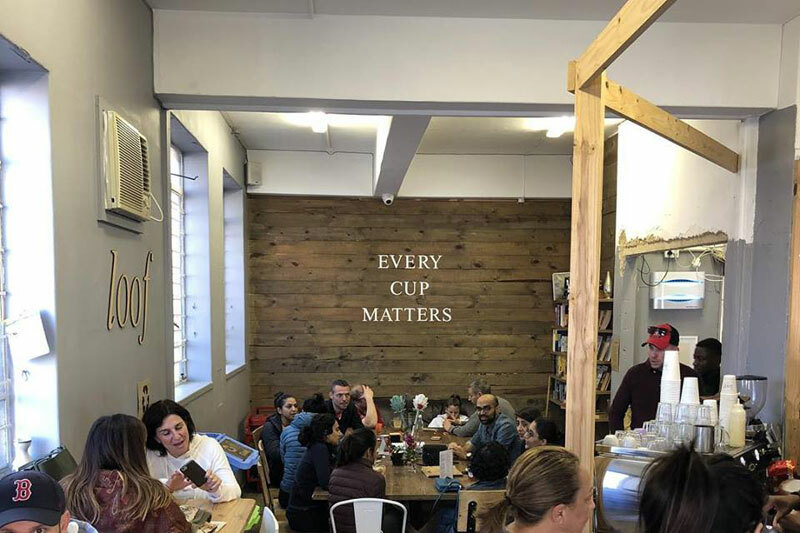 You’ve really got to know this little gem exists to experience their coffee – it’s a local eatery, but probably won’t make it onto your average coffee shop listicle. The couches and the fast wi-fi are worth their weight in gold, as is the coffee (and list of craft beers). Stay at: Newlands Cottages – these gorgeous garden cottages are literally a stone’s throw away, a mere 1 km walk. Not your choice? There are plenty of places to stay in Newlands. Don’t you love the name of this coffee shop? 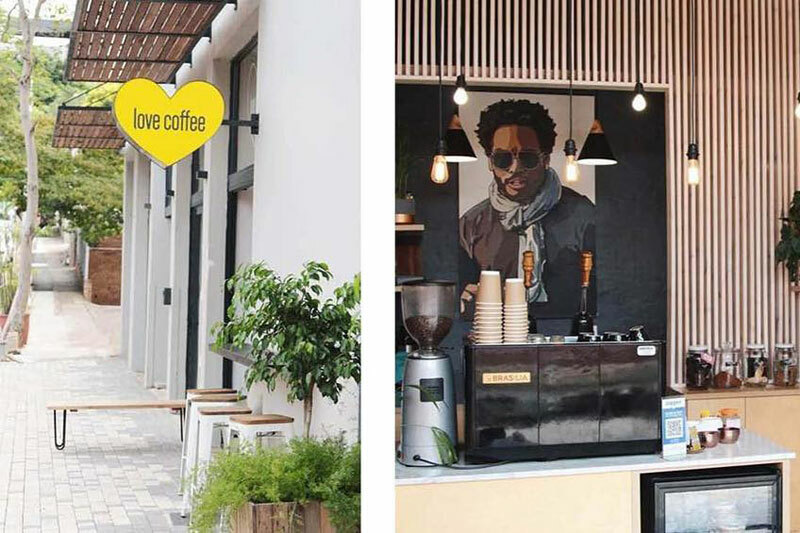 You’ll do more than enjoy their coffee because they’ve won awards for their cappuccinos and coffee blend (they were the best coffee in Cape Town in 2015). Their menu favours the Middle East, and they cater for vegans. Stay at: Sweet Ocean View Guesthouse for its originality and the fact that you’re moments away. (tip: the No 105 bus takes you direct to Mischu). Also see other accommodation in Sea Point. You’re spoilt for choice here. 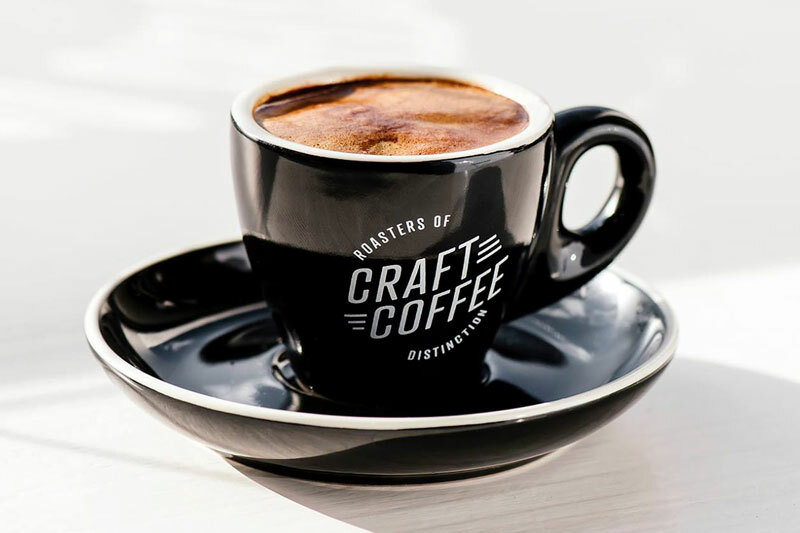 Craft Coffee consider themselves roasters of distinction. 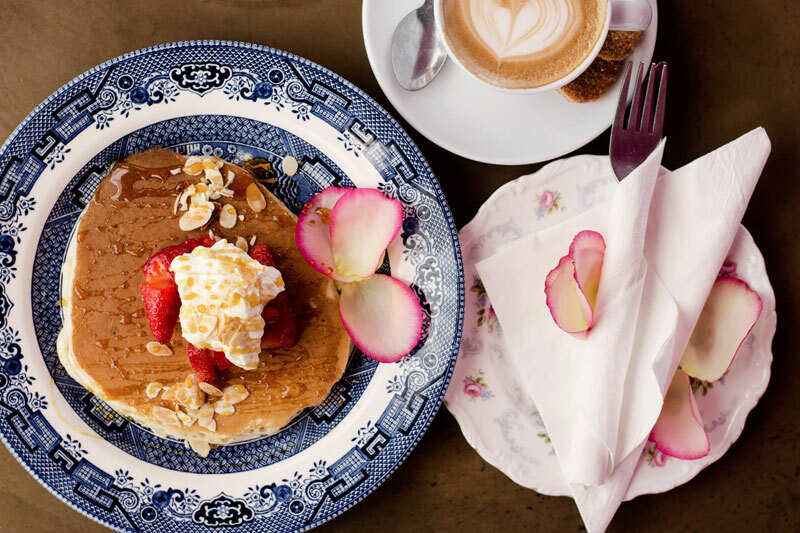 And if you’re a coffee-aholic then you’re going to love this Newtown stop, particularly when combined with one of the local street art or graffiti walks. Stay at:The Franklin Loft Apartments because they’re seriously stylish and just around the corner from Craft Coffee (we’re talking 15 minutes’ walk max). Or stay anywhere else in Johannesburg. This hip little coffee spot is a treasure and it’s a testament that the locals continuously pop in for their espresso fix. Sip on your ‘Legendary Pink’ – the secret house blend that promises it’s a full-bodied cup of hand-roasted coffee – whilst people-watching. Stay at: Little Forest Guest House because it’s seriously low-key, vibey and only 10 minutes’ walk from your morning cuppa. 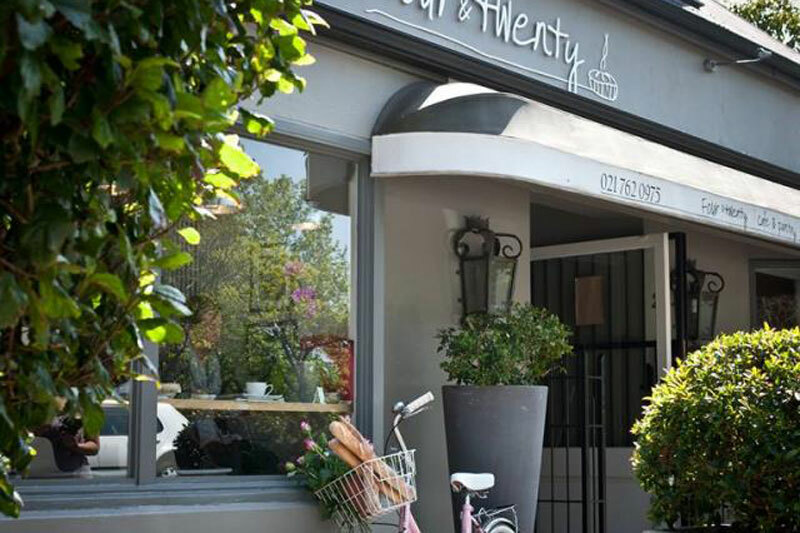 Not your thing – try these venues in Parkhurst. Norwoodians are going to be a little nonplussed that we’ve included this laidback spot, as it’s intimacy and local vibe are what gives it such heart, but we love it and know you will too. Stay at:Uxolo Guesthouse because it’s directly across the road from where Mandela lived in 1963, and only a short drive from Loof Coffee. 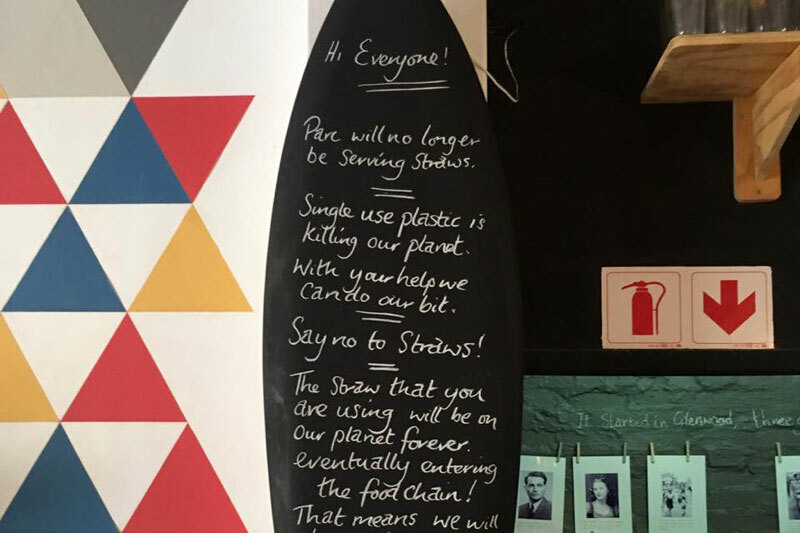 Not happy with our choice – then try these places. 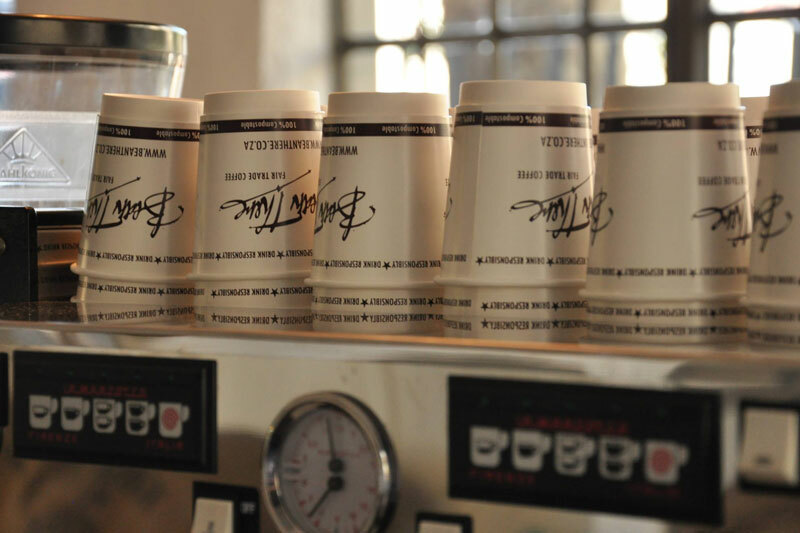 Get your shot of coffee and tea at this inner-city coffee roasters and artisanal tea blender. Not only is it a wonderfully artistic space with a great vibe, but the coffee is affordable too. Stay at:Protea Hotel Parktonian on De Korte Street, because you are literally five minutes’ walk away from your morning fix. This really is the local work crowd hangout, as you’ll quickly conclude if you’re there during the week. 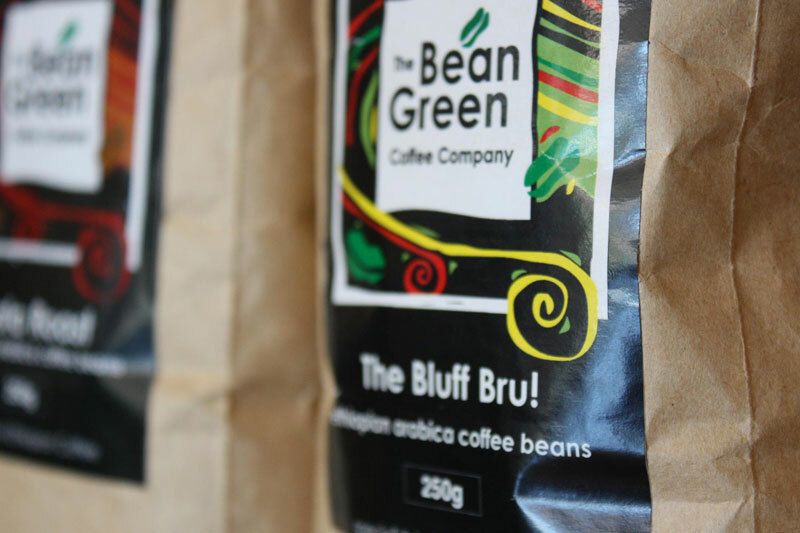 Your coffee will consist of a blend of exotic sounding Rwandan Kivu and Ethiopian Sidamo beans. Excellent. Stay at: Rosebank Lodge Guest House because it’s peaceful yet only 12 minutes’ walk from Motherland Coffee. Otherwise choose from any of these Rosebank options. 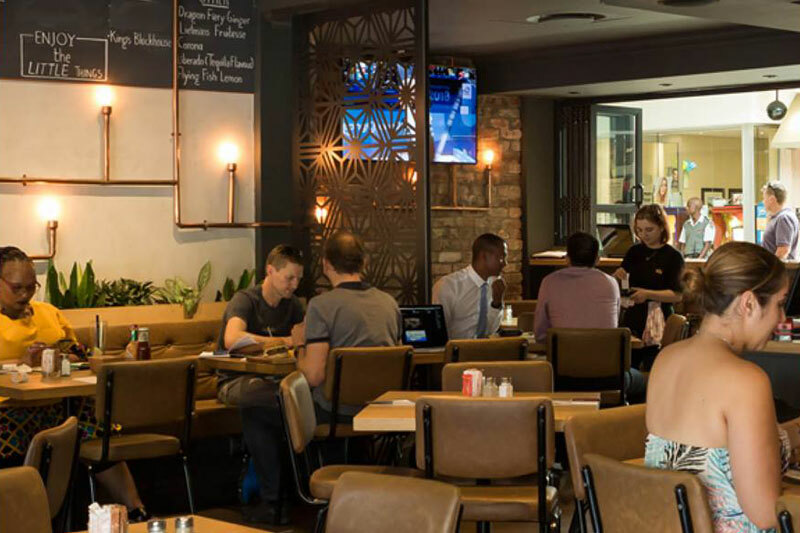 No frills, no fuss, just excellent coffee is the ethos of this well known haunt, across the road from Bulwer Park in Glenwood, with its quirky furniture, old world charm and a really good cappuccino (they’ve won awards). Stay at: Sparkling Star B&B because it’s only 1.3 km away and dead cute. Plenty more options if this one’s not your thing. See accommodation in Bluff. Also in Glenwood, but on the Durban Girls’ High side of the suburb, Parc Café isn’t a roastery it’s a food experience with an emphasis on seasonal and artisanal, but they serve a mean cup of coffee too. Stay at: The Courtyard Room because it’s literally a stone’s throw (2 minutes’) away. You can literally use Parc Café as your kitchen. Love Coffee gets the thumbs up from coffee connoisseurs (organic, direct trade coffee from Colombo Roasters). You’ve got the choice of either grabbing a takeaway snack, or staying and soaking up the trendy vibe. Isn’t Durbs great? Stay at:Fiddlers Rest self-catering because of its peaceful gardens and its position only 1.7 km from Love Coffee. See more options at Durban Accommodation. 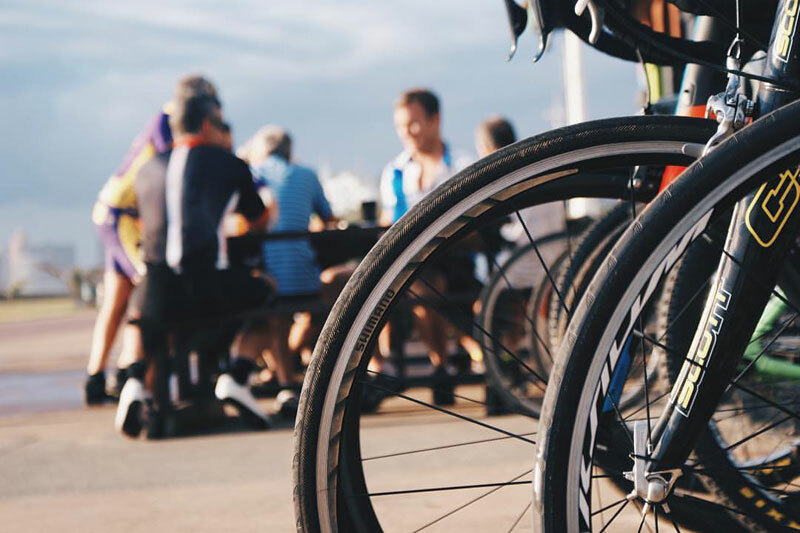 Get your coffee and hire a bike at the same time for cruising up and down the beachfront. You won’t be sorry, it’s a heady way to spend a morning in Durban. Did we mention the views from the coffee shop? Go for breakfast. Stay at:Hotel 64 On Gordon, because it’s just up the road in Windermere and rather cozy. 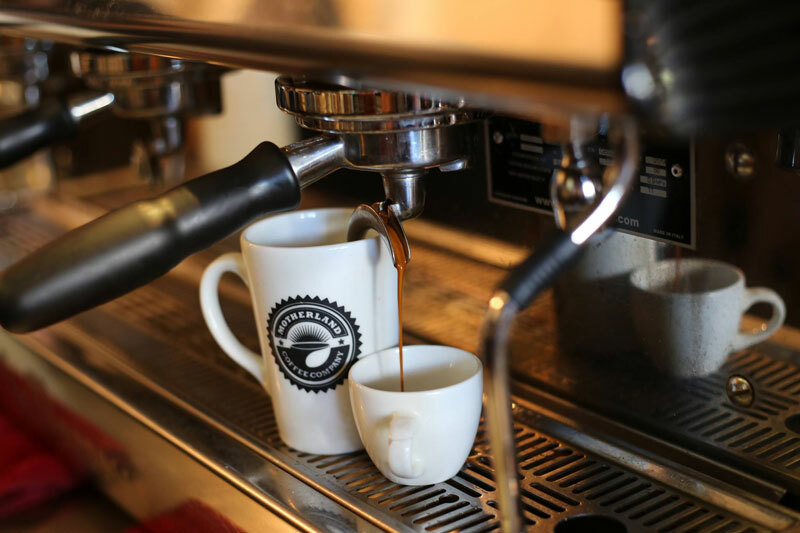 Can’t afford to leave these specialty roasters off the list of coffee spots in Durban. 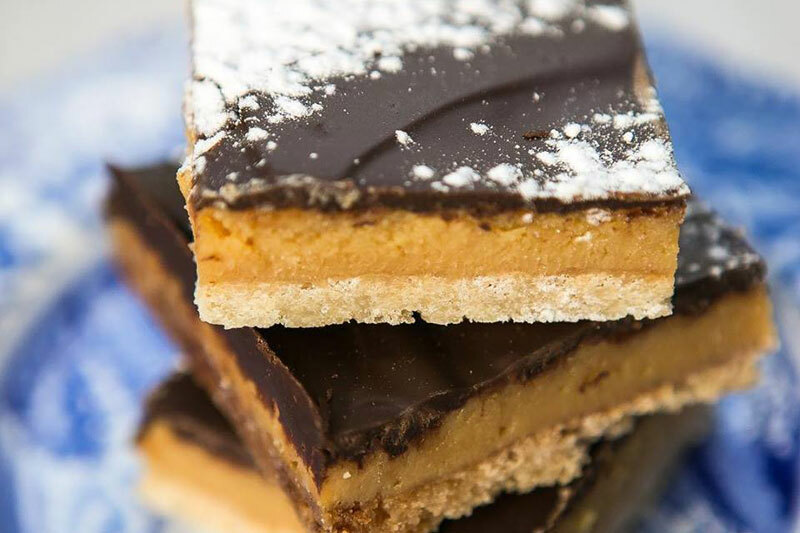 You’ll find them in Durban North on Adelaide Tambo Drive, and they’re worth the detour. Better yet, overnight out this way – you’ll be pleasantly surprised. Stay at: Boma Lodge, because it’s stylish and pleasantly priced. And you’re just up the road from Colombo Coffee.